Most people can recall Sony’s email leaks last year, from Channing Tatum’s hilariously enthusiastic email regarding the success of “22 Jump Street” to more serious and embarrassing conversations involving Sony’s then co-chairman, Amy Pascal. 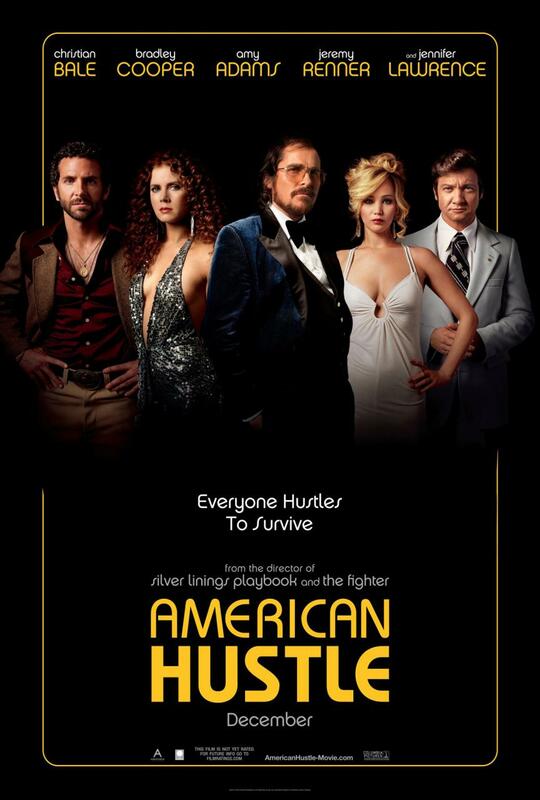 However, the most shocking email leak was the revelation that the actresses in the film “American Hustle” did not receive the same pay as the actors. 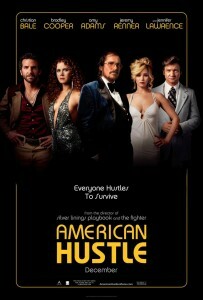 The star actresses of the movie, including Jennifer Lawrence and Amy Adams, received seven percent of the film’s backend profits, while the star actors of the movie, Christian Bale, Bradley Cooper, Jeremy Renner and director David O. Russell, received nine percent of the film’s backend profits. Lawrence recently admitted that at the time she did not fight hard enough to get the same pay as her male coworkers. She worried about coming off as “difficult or spoiled.” Also, she figured it wasn’t worth fighting for higher pay since she’s more than comfortable financially, as she is the highest paid actress in the world. Since Lawrence didn’t need the extra money, she believed it better to remain “likeable” than fight for higher pay. While the financial repercussions of receiving lower pay than men are not significant for Lawrence, they are for many women, not only those in the film industry but in all professions. However, that’s not the point. This is an issue of social justice and equality. For those who believe it’s spoiled of Lawrence to complain about only earning seven percent of the film’s backend profits as opposed to nine percent, it can be argued that the male actors of the film did not particularly need the money either. The point is that if a woman and a man complete the same work and have equal roles in the production of the film, as they did in Lawrence’s case, they should be paid the same amount. Unfortunately, a big issue concerning the wage gap is that many women do not speak up about it. Lawrence is a perfect example of this. There is a notion that women are meant to appear “feminine,” meaning they should not argue, and let inequalities like this go. Yet it is acceptable, and even expected, that men should argue for higher pay, as there is an expectation that they should appear confident and aggressive. Lawrence, and many other women who have failed to fight for equal pay, are a direct product of this gender double standard that exists in our society. Fortunately, Lawrence is changing that. By confessing her regret for not fighting harder for equal pay, Lawrence will hopefully empower other women to learn from her mistakes. As the highest paid actress in the world, Lawrence is sending women the message that regardless of their financial status, they should receive equal compensation for equal work. It does not matter if you have all of the money in the world or if you are living paycheck to paycheck. It is less about needing the money and more about equality. Lawrence is setting an example for all women who are subject to unequal pay to finally stand up and fight. It is time for their voices to be heard.